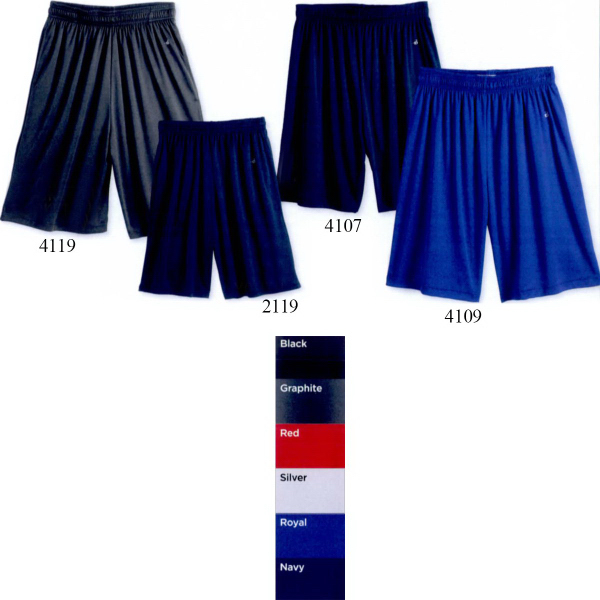 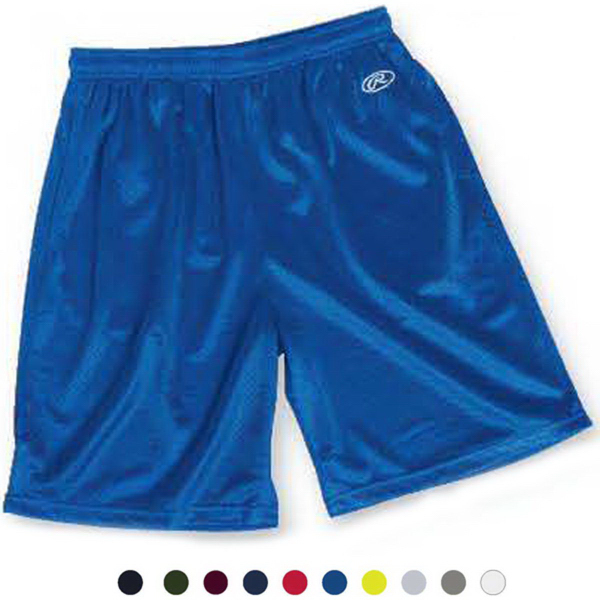 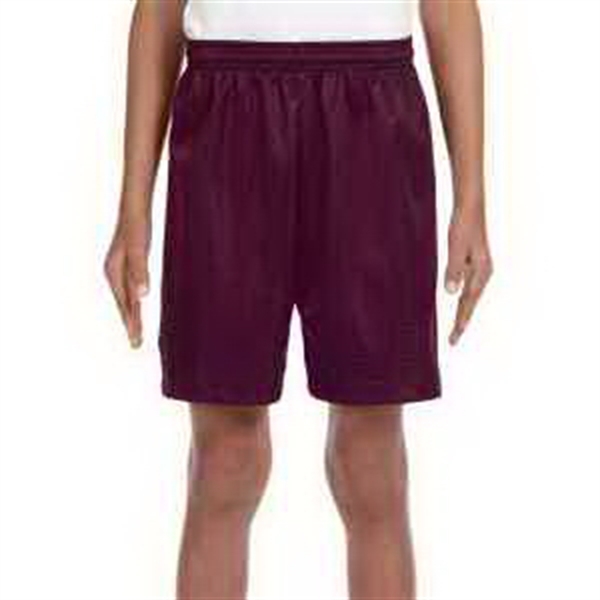 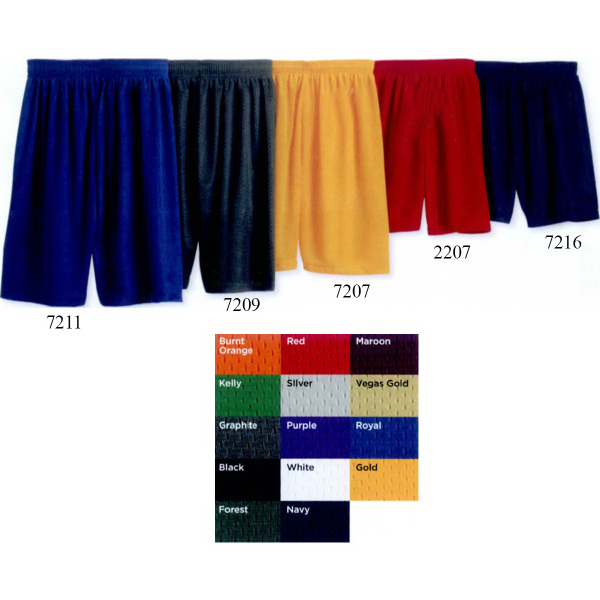 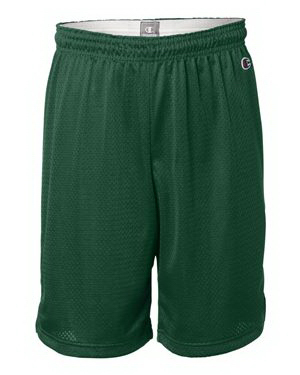 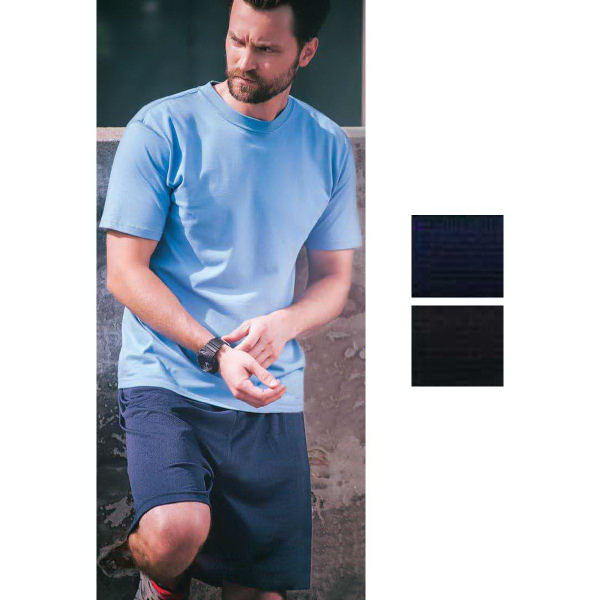 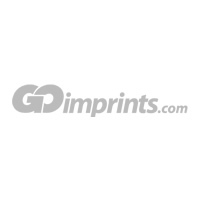 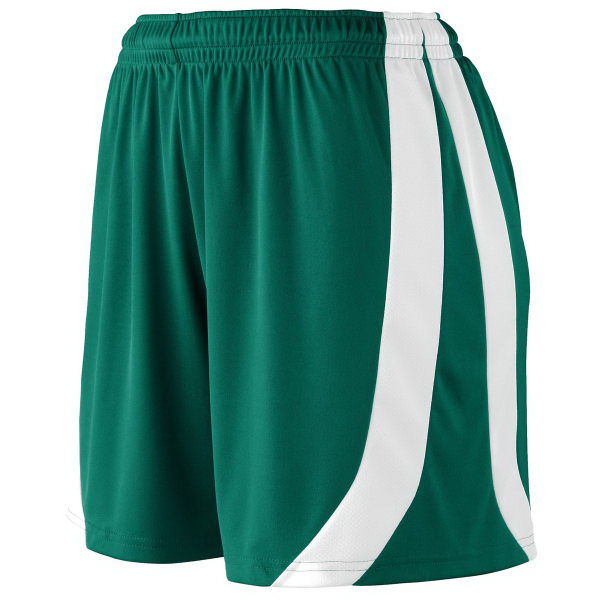 The great thing about these shorts is that they are comfortable, breathable, and durable. 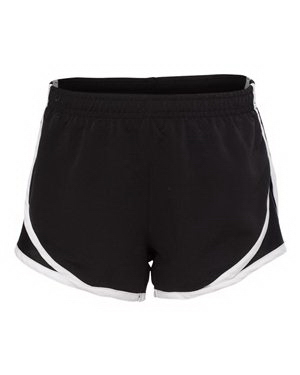 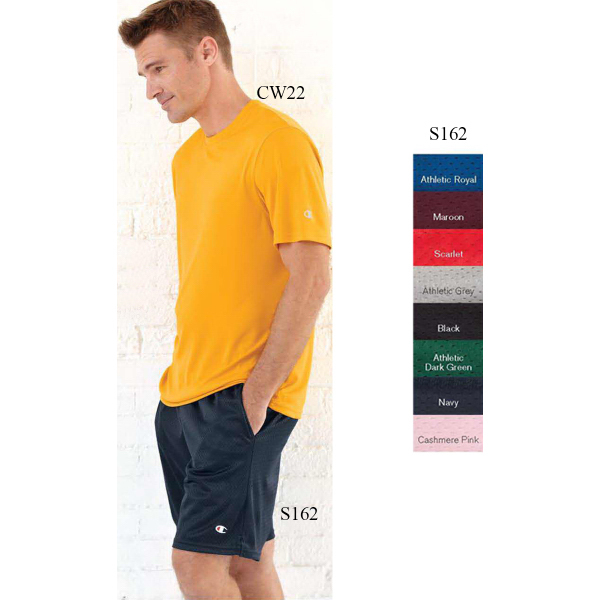 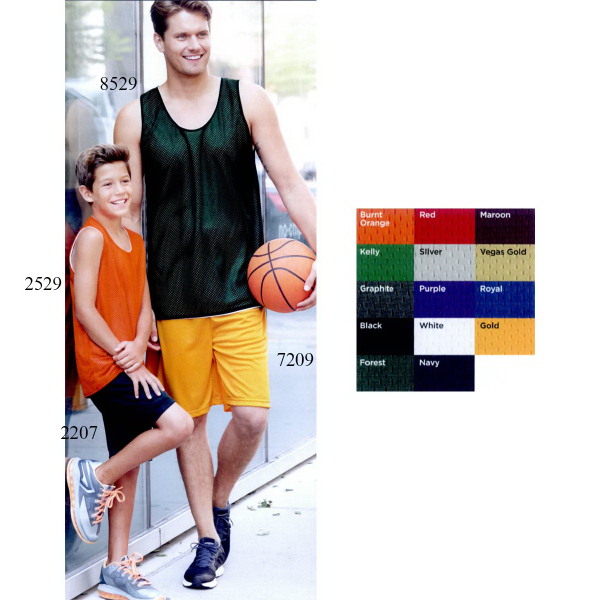 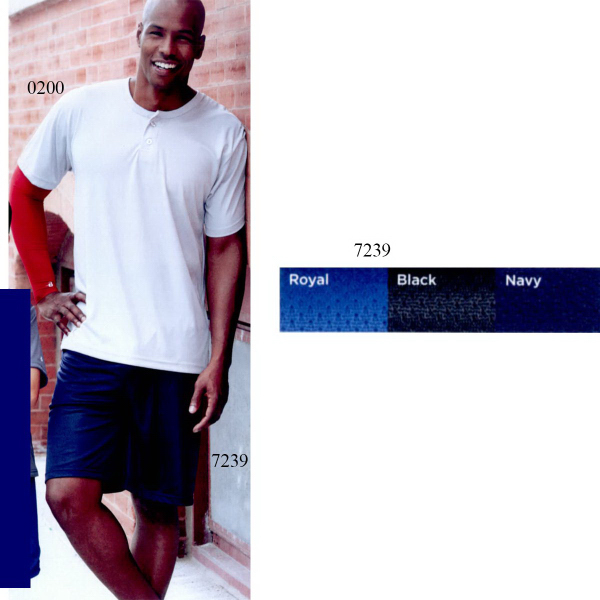 Don't overlook how popular athletic shorts with pockets can be. 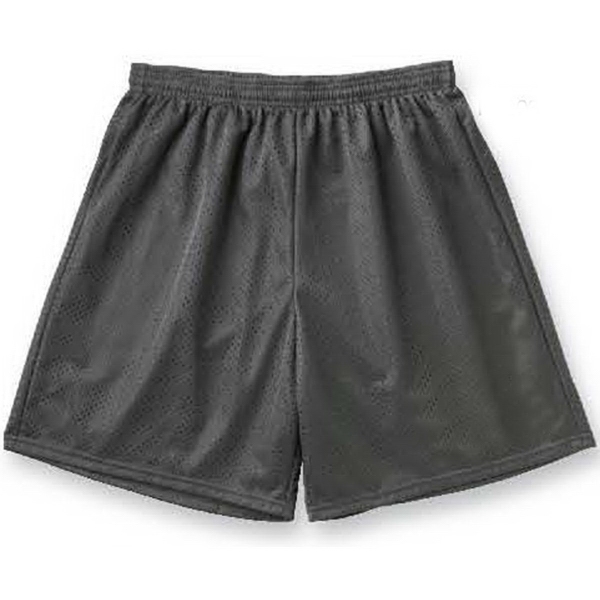 Imprinted gym shorts are practically guaranteed to get use from anyone. 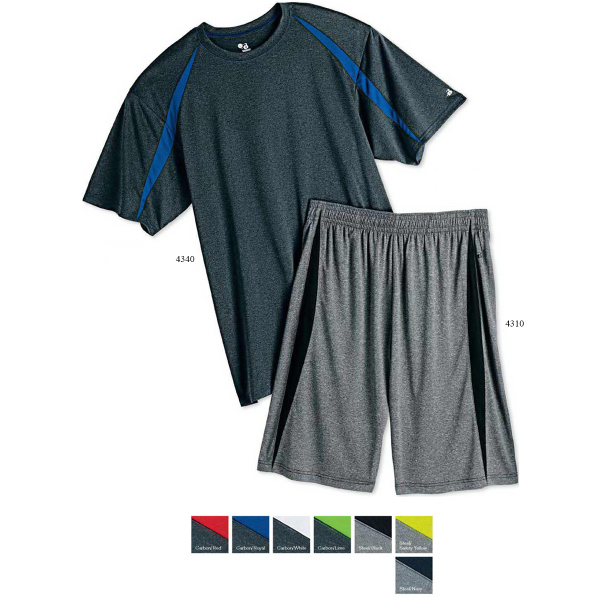 Promote health and an active lifestyle with any of these awesome pairs!